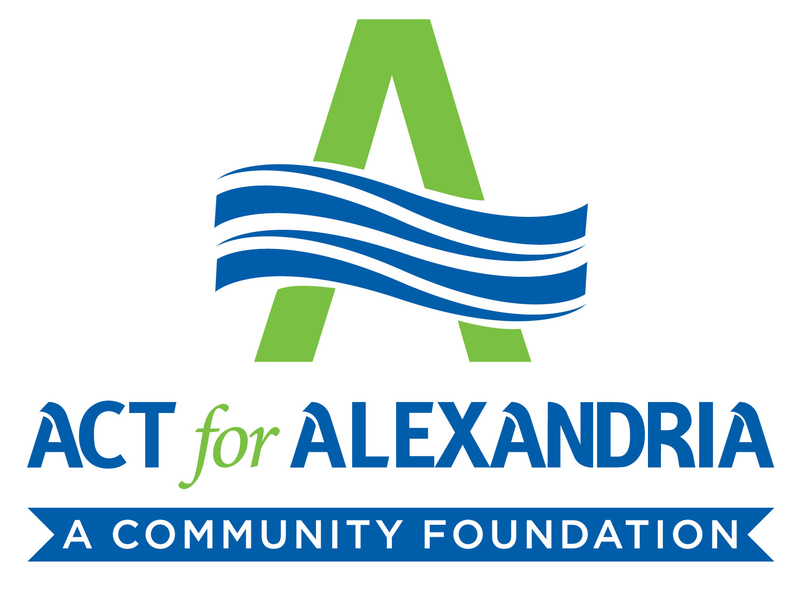 ACT for Alexandria works with donors, nonprofits and civic leaders to address important issues in Alexandria. This summer, we are engaging stakeholders to answer the question: Where and how can ACT add the most value to our community? You may receive this survey because you have donated to ACT in the past. Or, you may be hearing about ACT for the first time. We would like to understand your perspective on charitable giving in order to inform our planning. All responses are completely anonymous and will be shared with ACT’s board in an aggregated format.